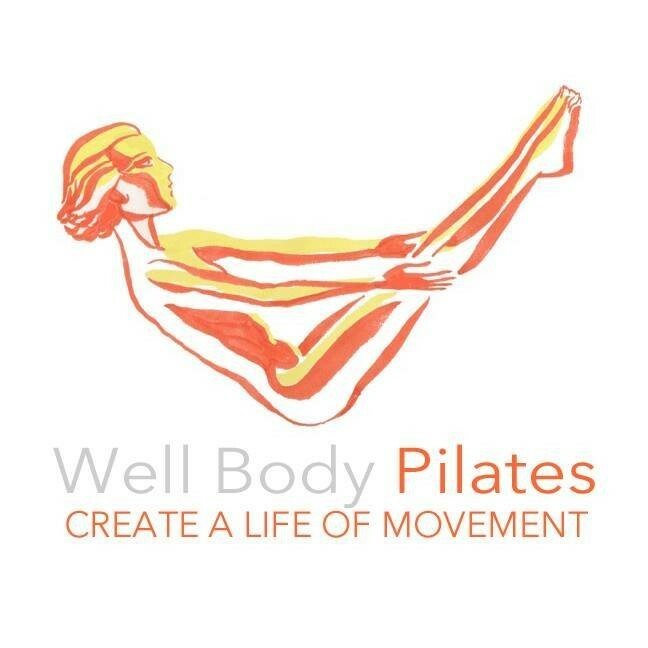 Start taking classes at Well Body Pilates- East and other studios! Please wear comfortable and workout appropriate clothing. Arrive 10 minutes early to insure your spot and enjoy a cup of herbal tea before class. We are on the second floor, above Galena Garlic. Parking is available in the lot behind the building or on the street. You won’t be disappointed withTaylor! She is a rock star! Great instructor, awesome equipment and chill environment. I’ll be back for the harder classes. Pretty basic mat Pilates class. Wasn't my fave but I'm used to reformer classes. Very restorative as Pilates should be! Kelli was awesome! Almost felt like I was doing Pilates at a friend's place! challenging class with a great instructor! Claire was amazing and so was the class! Small studio definitely made it feel like a more personalized work out.